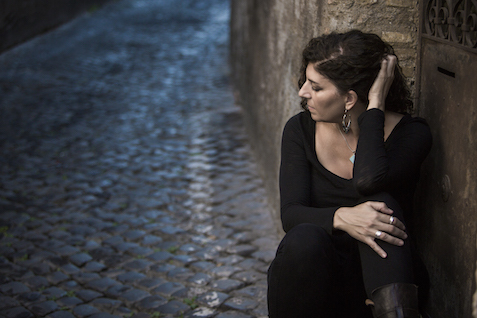 Emily Jacir delivers a free, public lecture as part of the Intra-Disciplinary Seminar series. As poetic as it is political and biographical, Jacir’s work investigates histories of colonization, exchange, translation, transformation, resistance, and movement. Jacir has built a complex and compelling oeuvre through a diverse range of media and methodologies that include unearthing historical material, performative gestures, and in-depth research. She has been actively involved in education in Palestine since 2000 and deeply invested in creating alternative spaces of knowledge production internationally. She is the Founding Director of Dar Yusuf Nasri Jacir for Art and Research and was recently the curator the Young Artist of the Year Award 2018 at the A. M. Qattan Foundation in Ramallah. Jacir is the recipient of several awards, including a Golden Lion at the 52nd Venice Biennale (2007); a Prince Claus Award (2007); the Hugo Boss Prize (2008); and the Herb Alpert Award (2011). Jacir’s recent solo exhibitions include the Irish Museum of Modern Art, Dublin (2016); Whitechapel Gallery, London (2015); Darat il Funun, Amman (2014-2015); Beirut Art Center (2010); Guggenheim Museum, New York (2009).